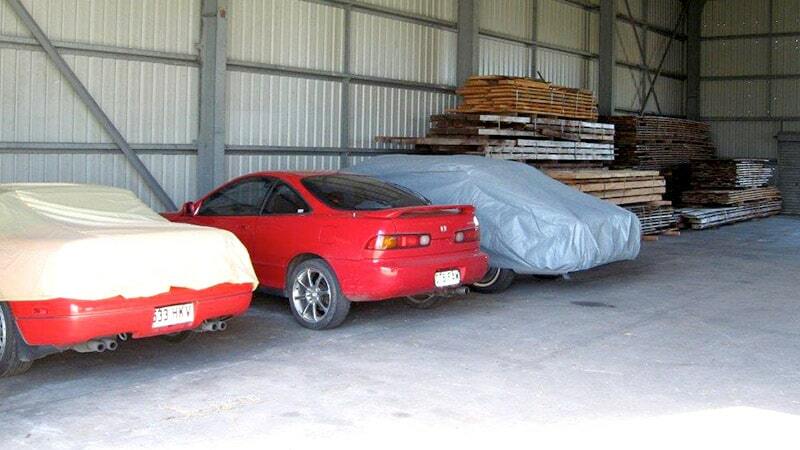 Need a safe, dry and economical place to store your car, truck, trailer, motorbike, caravan or other vehicle? 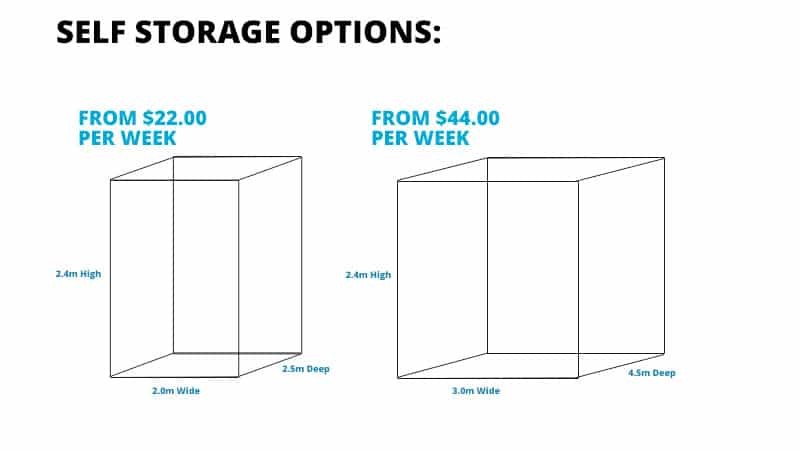 LikeIt Storage in Innisfail offers a range of affordable weekly rates. Cars, Vans, Trailers, etc. with overall length less than 6 metres: $22.00 per week of storage. Vehicles, Vans, Trailers, etc. with overall length less than 12 metres: $33.00 per week of storage. Vehicles, Vans, Trailers, etc. with overall length longer than 12 metres: $44.00 per week of storage. All prices correct at: June 2014. Cars, Vans, Trailers, etc. with overall length less than 6 metres: $33.00 per week of storage. Vehicles, Vans, Trailers, etc. 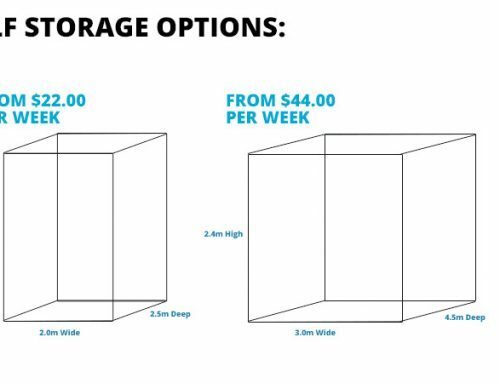 with overall length less than 12 metres: $44.00 per week of storage. Vehicles, Vans, Trailers, etc. with overall length longer than 12 metres: $55.00 per week of storage.